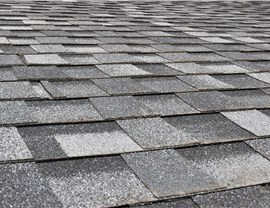 Asphalt shingles provide decades of impressive performance at a cost-effective price. 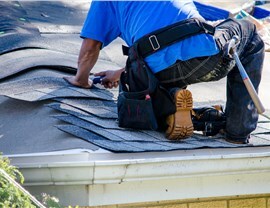 If your Chicago shingle roof is old, damaged, or worn out, not only will your home look shabby and dated, but water damage could be infiltrating your home. 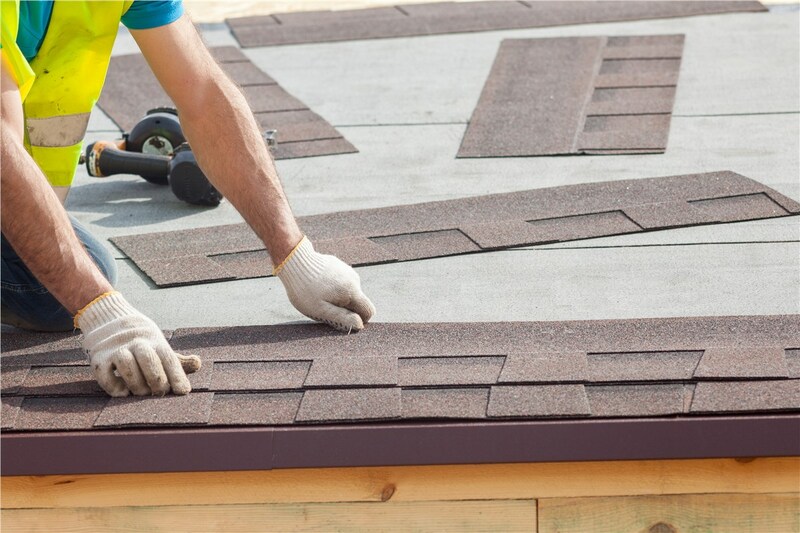 Your shingle roof provides an important layer of protection for your home and if it’s not in good condition then water may be able to penetrate the exterior which will quickly cause expensive damage to your framing, interior walls, and more. 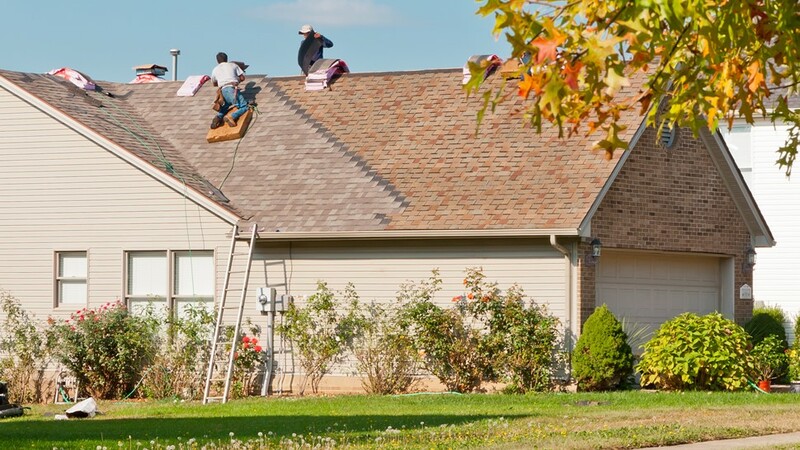 That’s why you’ll need to find a Chicago shingle roofing company that can make your home look great and ensure that your roof is providing the protection your home needs. 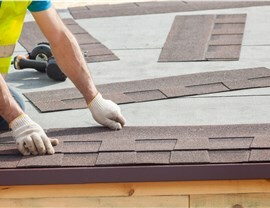 At Tiger Remodeling Group, our shingle roofing experts are fully insured and are experienced with all styles of shingle roofing, so we have what it takes to get the job done right. 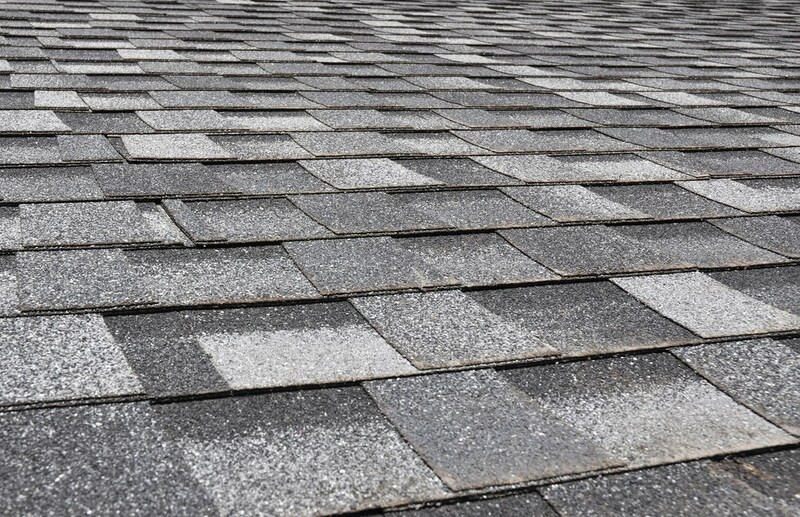 And with our interest-free financing, your new Chicago shingle roof doesn’t have to break the bank! 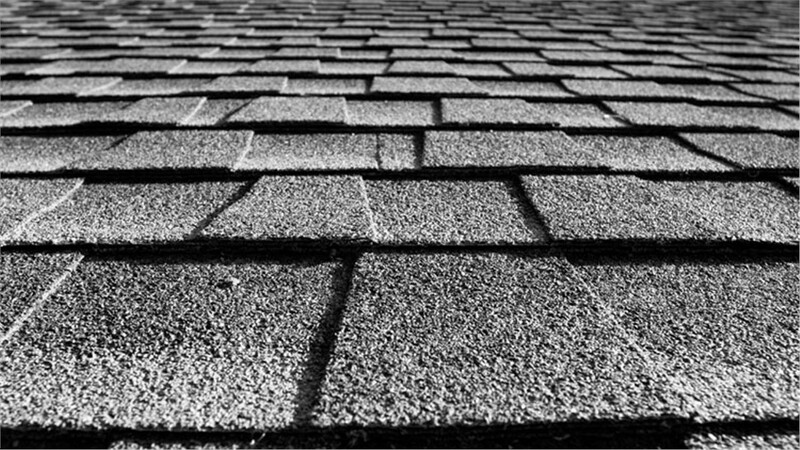 We provide new specials and discounts every month, so your new Chicago asphalt roof will be more affordable than you ever thought possible. Ready to learn more? 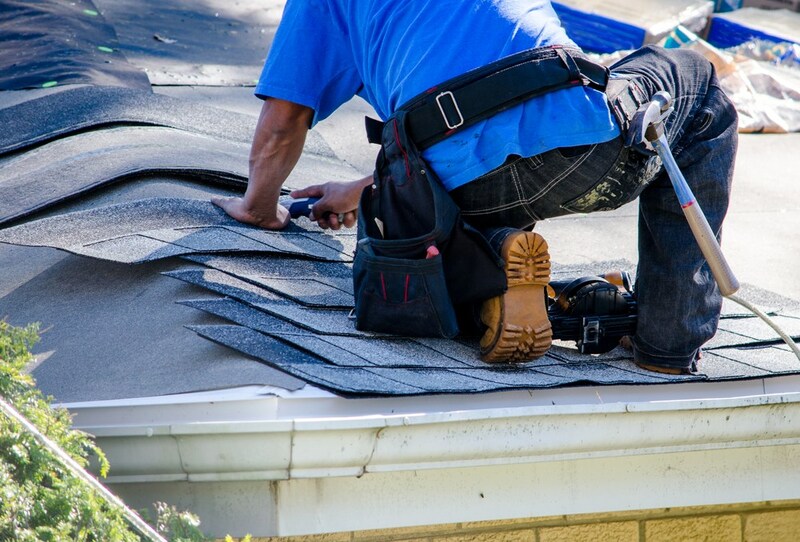 Give us a call to speak to one of our roofing experts, or fill out our online form to schedule your free in-home roofing estimate today!